Price: $18 for 16 oz. Ingredients: Water, Coconut oil, Castor Oil, Cetyl Alcohol, Glycerin, Steryl Alcohol, Stearakloniun Chloride, Dimethyl Stearamine, Orange oil, Orange Extract, Vanilla Extract, Lactic Acid, Germall Plus, Fragrance. 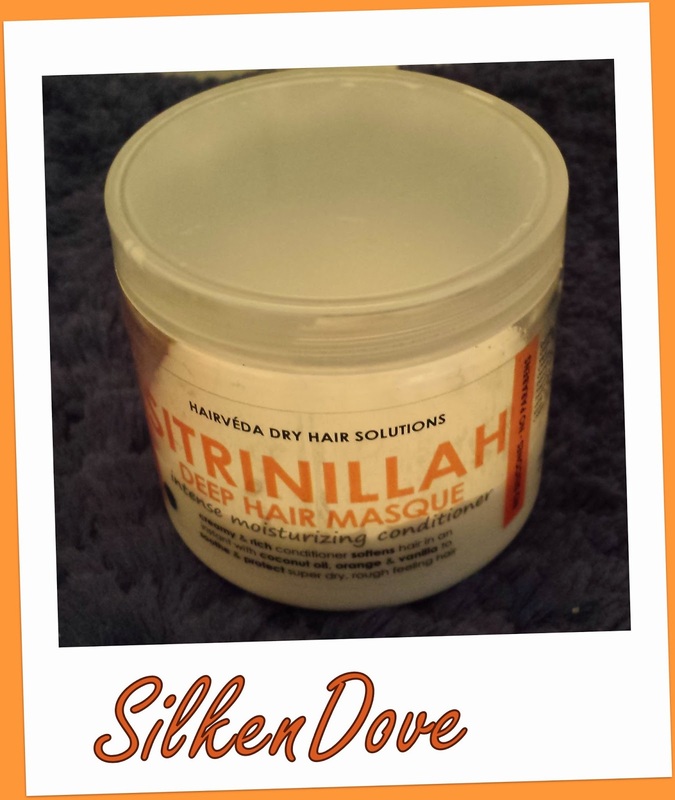 Promise: From the website - SitriNillah is perfect for conditioning and softening your hair after a relaxer or protein treatment. Our ingredients are perfectly infused to bring the life back to your hair. Nourishing Orange oil penetrates deep down to treat lifeless and brittle hair. Orange peel, used for centuries in Ayurveda hair and skin remedies is known for enhancing the hair's supple nature. Results: I tried this three different ways. 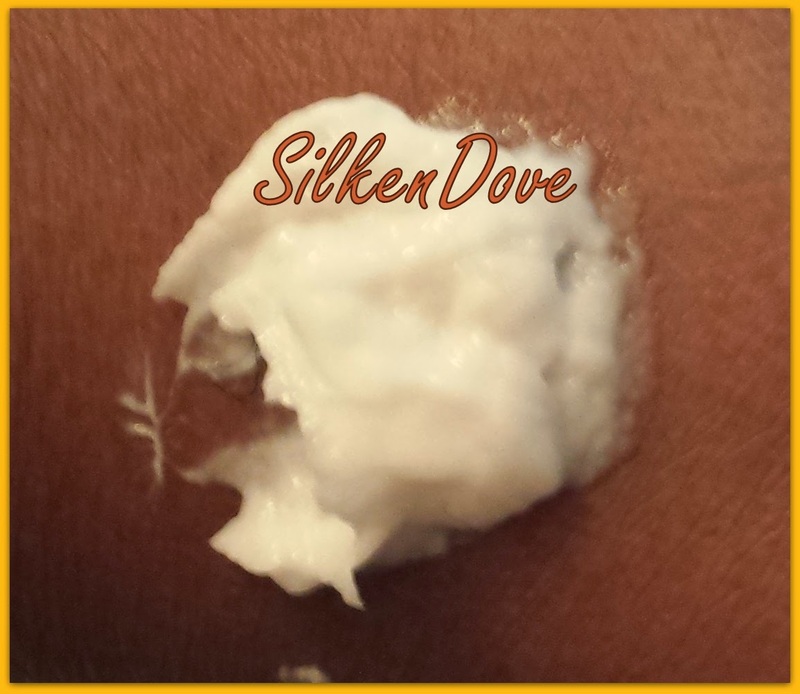 The first time, I tried it as an overnight deep conditioner before my shampoo (my favorite way to deep condition). Then, I tried it under my Hot Heads Heat cap after using shampoo. Then, I tried it under a heat cap for 20 minutes after chelating. No matter which of the three I tried, the result was just ok. I couldn’t get it to moisturize my hair enough, although it worked best under the heat cap. For the Hot Heads and the overnight, the conditioner just sat on top of my hair. I think, for my hair, this really needs a lot of heat to penetrate my strands, so the Hot Heads cap wasn’t sufficient and the overnight did basically nothing at all. This may work better for normal to high porosity hair. I remember this making my hair feel good just after I big chopped, when my porosity was probably a little higher. Love it, Like it or Leave It: Leave It. For my lifestyle, I need a deep conditioner that I can do overnight or under a heat cap. Plus, this just didn’t wow me anymore.